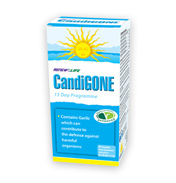 Performing a whole body or candida/parasite cleanse. FibreSMART is the perfect cleansing companion and will help to lessen cleansing reactions and ensure toxins are being eliminated by the body. 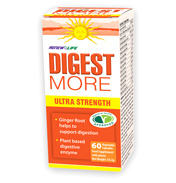 Suffering from any sort of digestive issues such as I.B.S, Crohn's Disease, Colitis and Constipation. 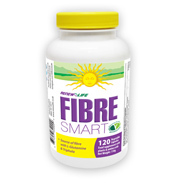 FibreSMART contains "healing factors" to help soothe and repair the intestinal tract. 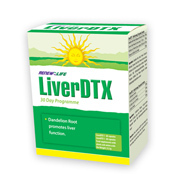 Wishing to lower their blood sugar, cholesterol or triglyceride levels. Trying to lose weight as fibre controls appetite and balances blood sugar. 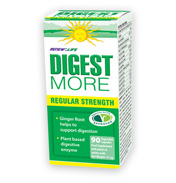 Wanting to maintain a healthy digestive tract and regular bowel movements. 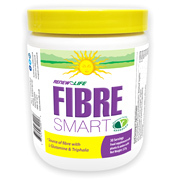 FibreSMART contains flax seed, acacia fibre and guar gum which contains a blend of roughly 50% soluble fibre and 50% insoluble fibre. 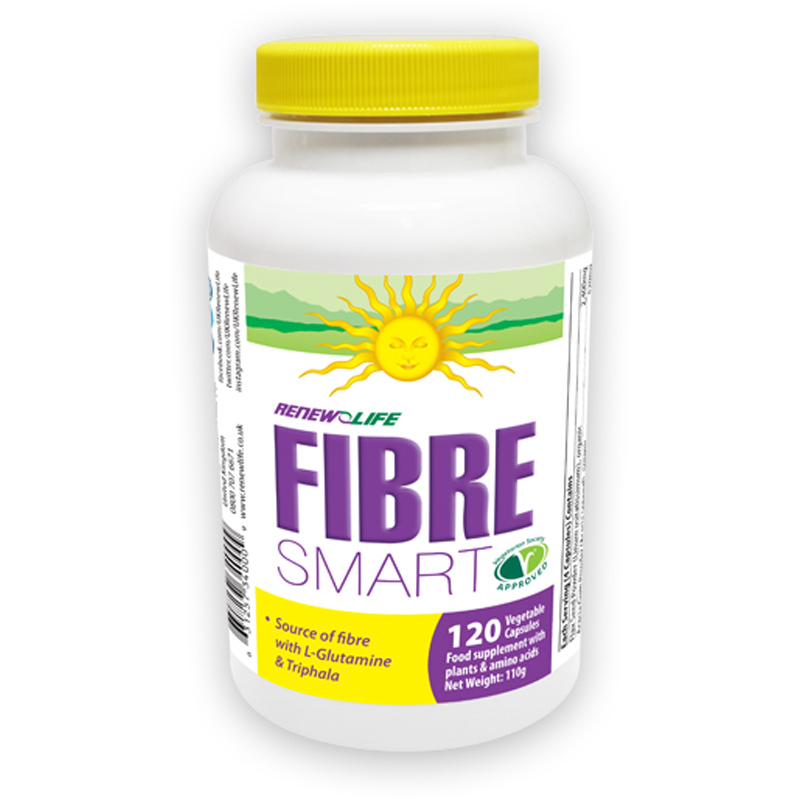 This ratio allows FibreSMART to absorb toxins, excess cholesterol, and increase elimination - without the constipating side effects created by other fibre products. nuts, peanuts, sesame seeds, mustard seeds, wheat, celery, gluten, lactose, yeast, corn, egg, dairy, soy, crustaceans, shellfish, fish, animal products, added salt or sugar, artificial colour or preservatives, binders or fillers. 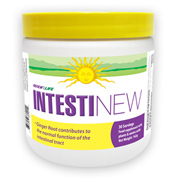 Contains NO: nuts, peanuts, sesame seeds, mustard seeds, wheat, celery, gluten, lactose, yeast, corn, egg, dairy, soy, crustaceans, shellfish, fish, animal products, added salt or sugar, artificial colour or preservatives, binders or fillers.